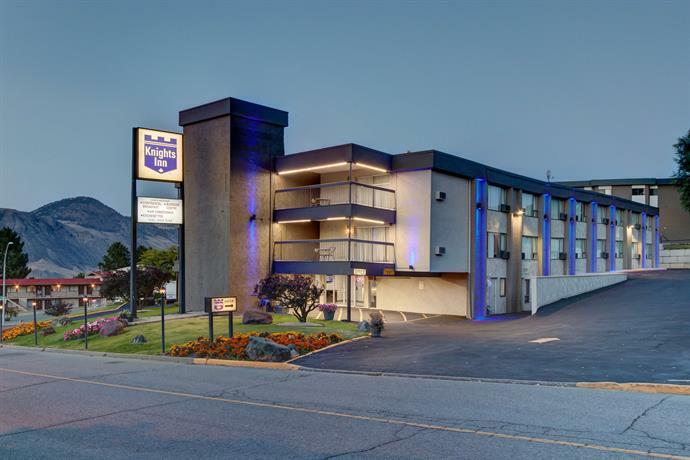 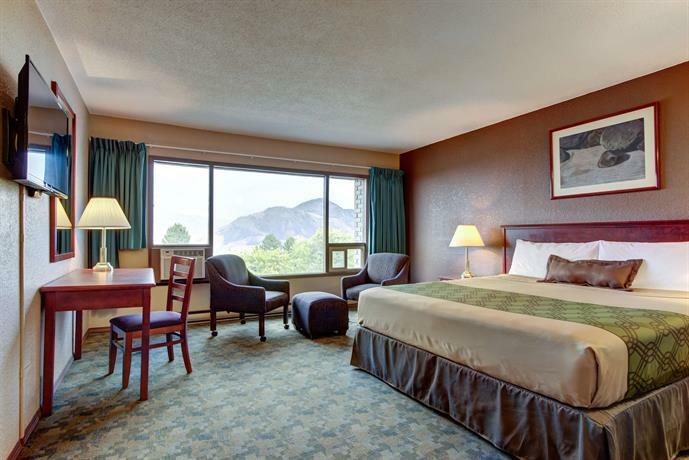 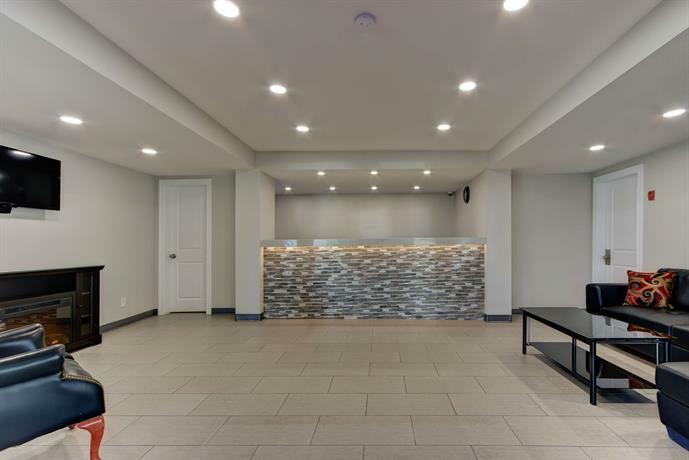 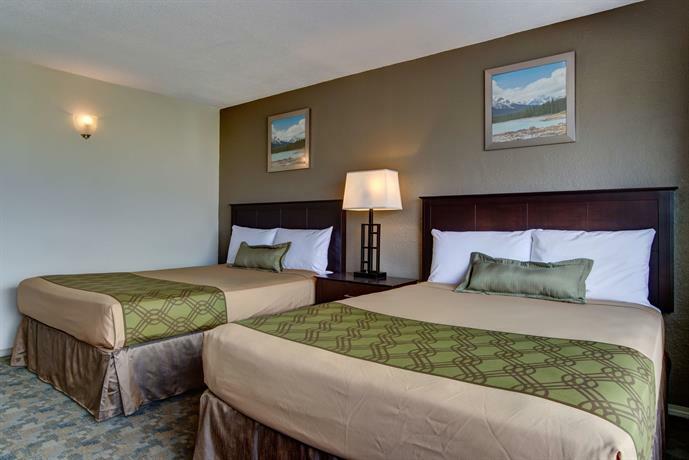 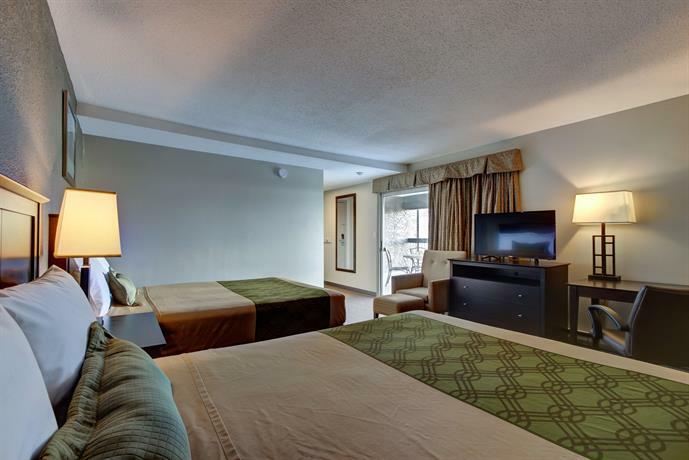 Located a 4-minute drive from Kamloops' city centre, the Knights Inn Kamloops is geared to travellers who require an economical hotel near the downtown area. 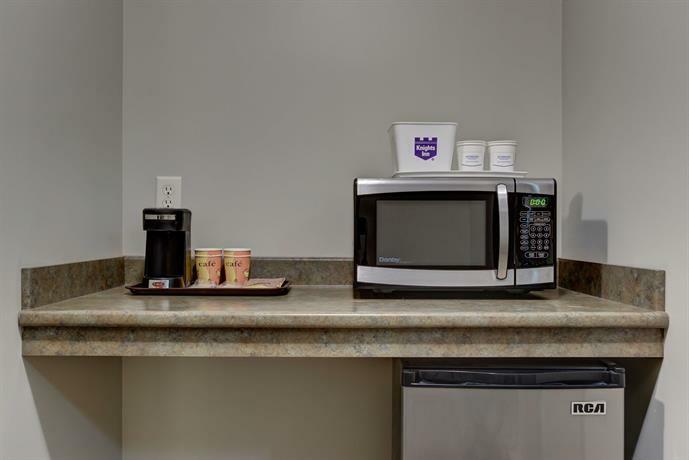 This smoke-free hotel has 36 rooms each offering satellite TV, air conditioning, free Wi-Fi, in-room coffee and tea, a hair dryer, a mini-fridge and a desk. 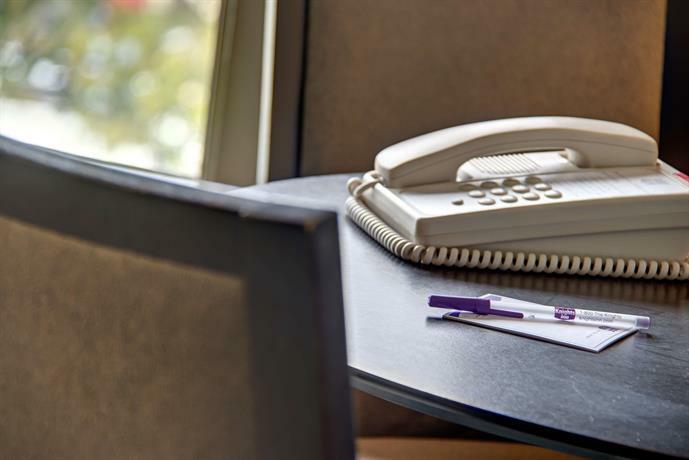 Additional hotel amenities include a seasonal outdoor pool and fax service. 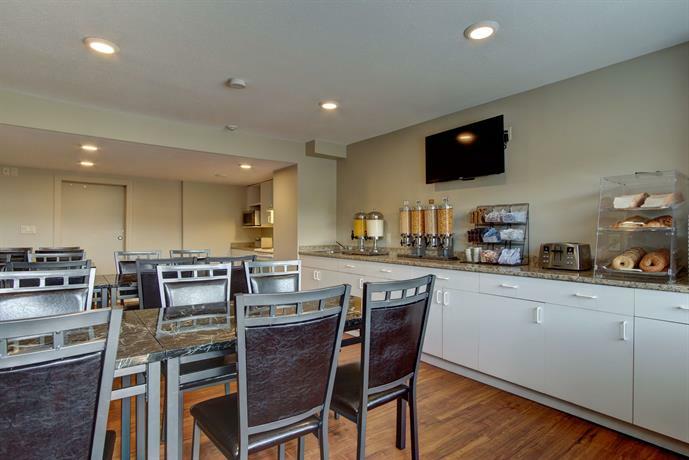 Rooms with kitchenettes are available upon request, and parking is free. 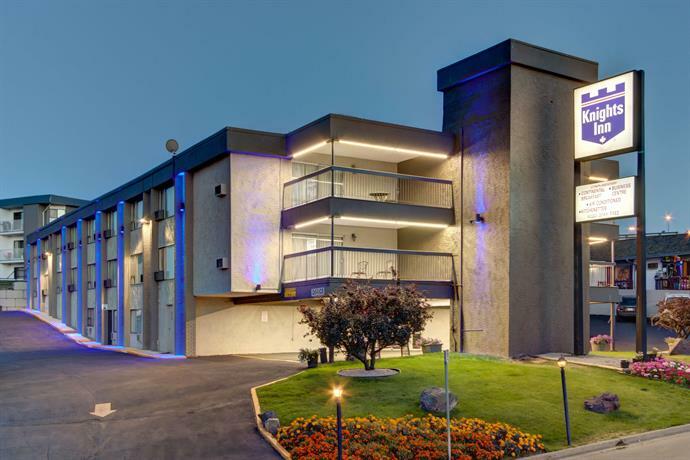 Pets are allowed at this hotel for $15 to $20 per night. 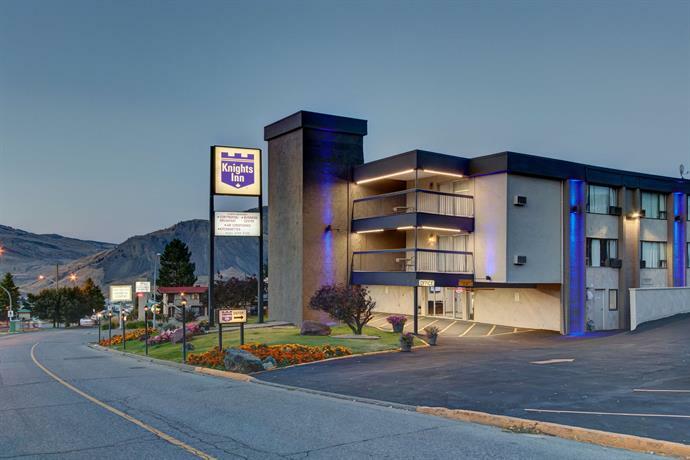 The Knights Inn Kamloops is close to Tournament Capital, Thompson University and Hillside Stadium, all of which are roughly an 8-minute drive east of the hotel. 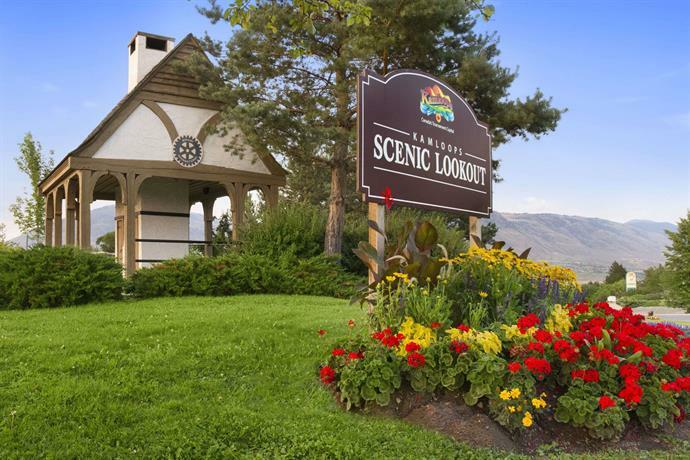 Lake City Casino, Royal Inland Hospital and Riverside Park can all be reached in 5 minutes' driving time. 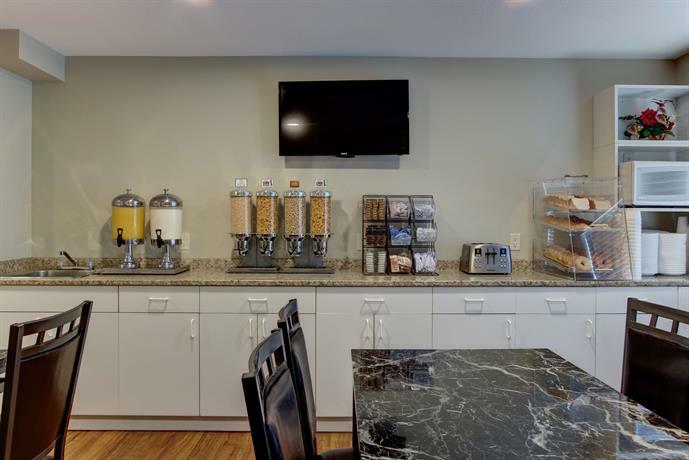 The hotel offers a daily complimentary breakfast. 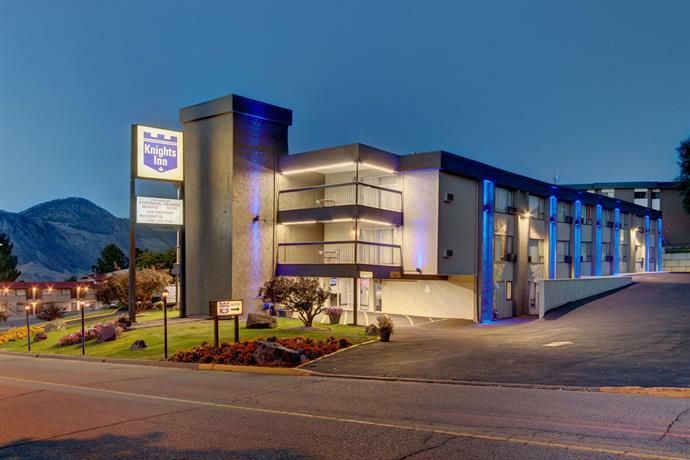 Other nearby dining options include Denny's (across the street), Pizza Factory and Frick and Frack Tap House (both roughly a 6-minute walk from the hotel). 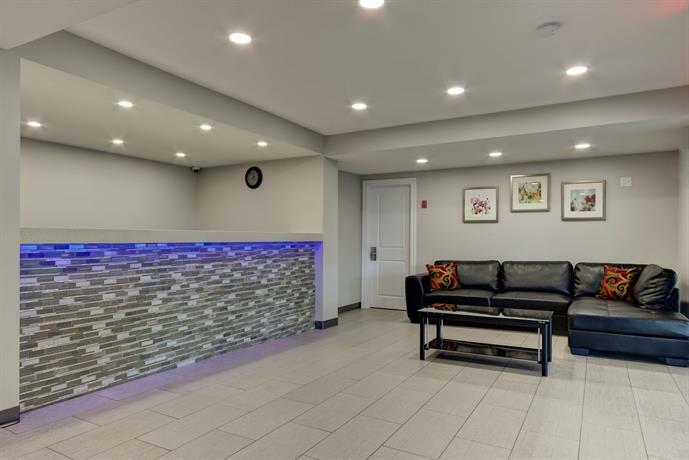 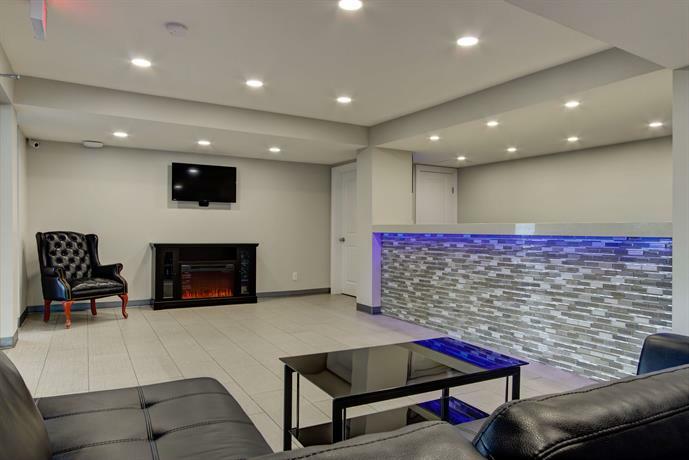 Verified with a front desk agent: Free Wi-Fi, free parking, and free breakfast served daily, pet fees, 100% non-smoking, seasonal outdoor pool but no hot tub (Call date: April 13, 2015). 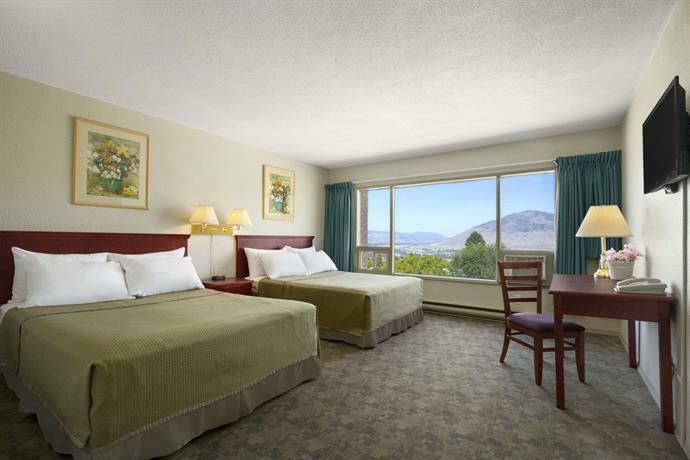 Reviews read for this report were largely mixed, but there were a few common compliments among them including the hotel's location, rooms, view and staff. 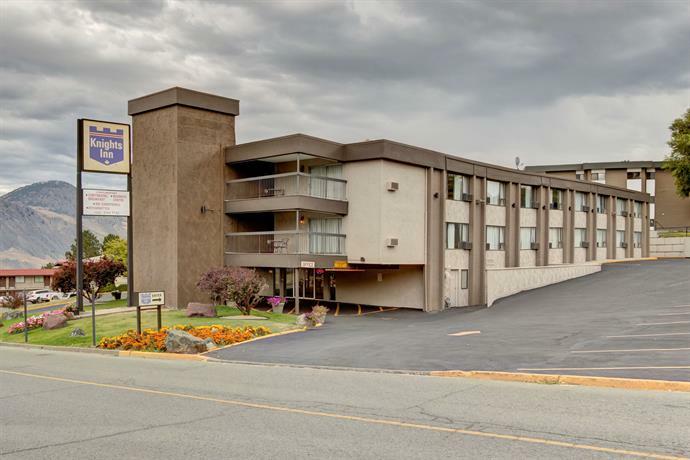 Several guests were pleased with the location of this hotel, and described it as "close to everything". 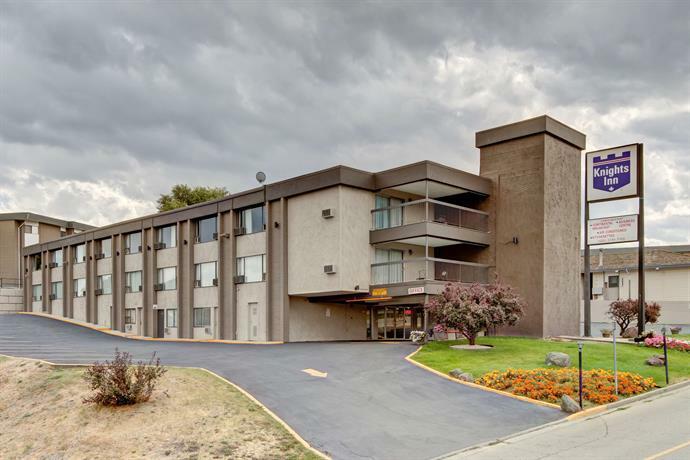 Some of these same guests mentioned the hotel being within walking distance of several restaurants and close to shopping. 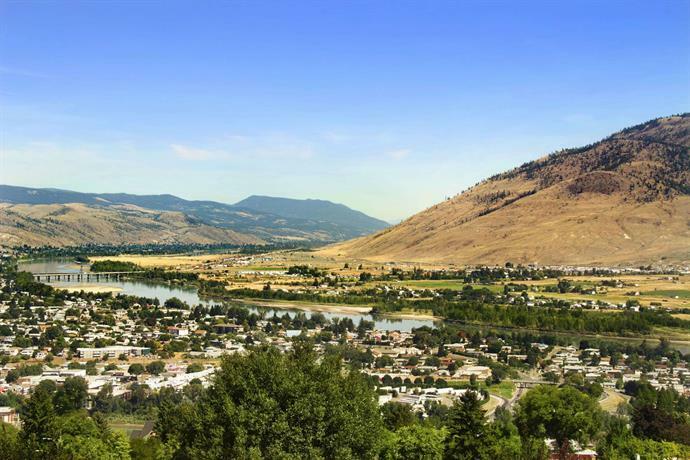 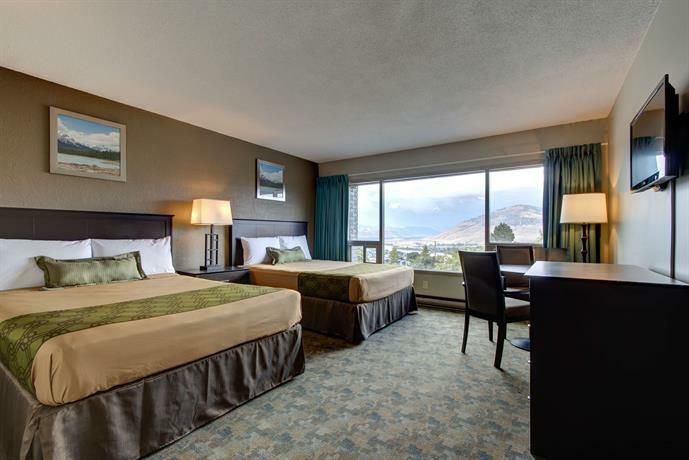 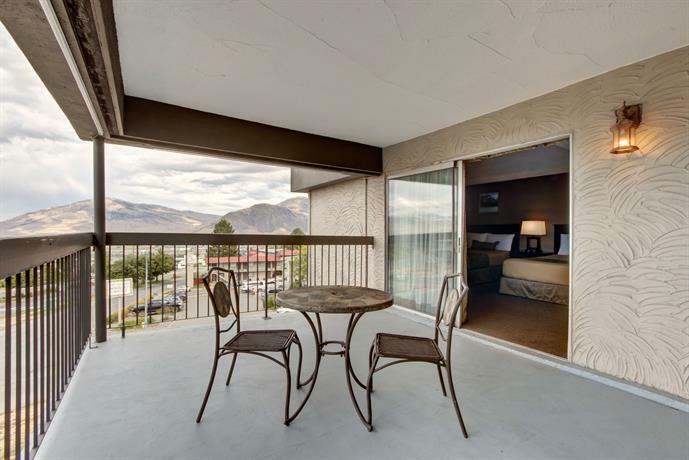 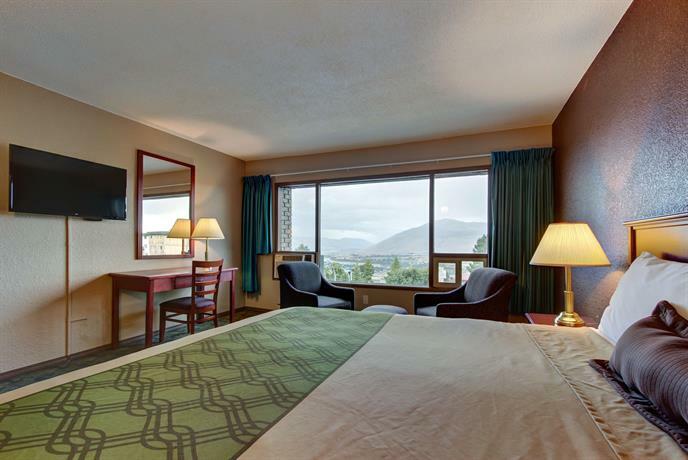 A few guests reported nice city views of Kamloops and were pleased to find clean and newly renovated rooms, especially for the lower room price. 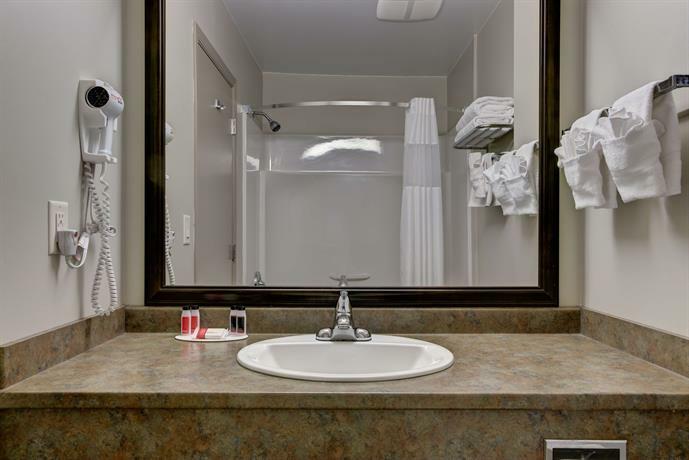 Staff did receive a fair amount of compliments for being nice and friendly. 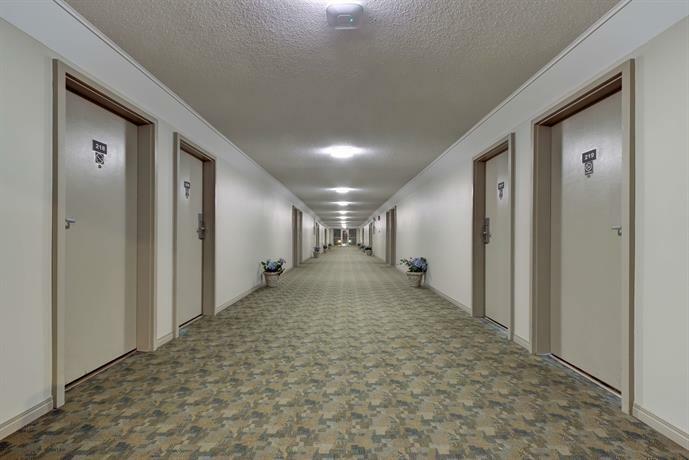 There were lots of complaints online in the reviews that were read in preparation for this report. 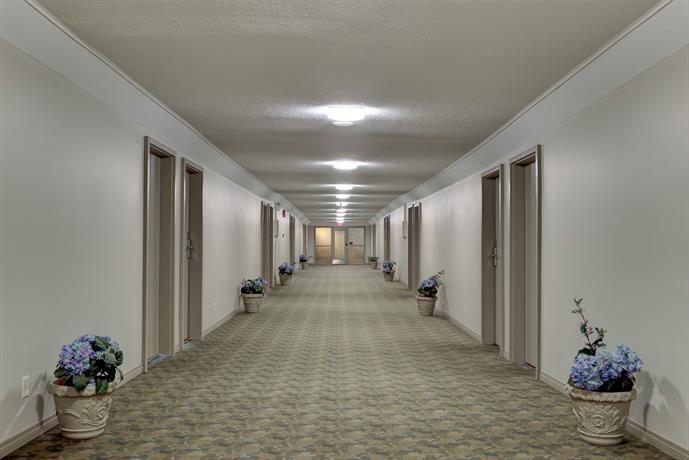 Some guests described issues with odours within the hotel. 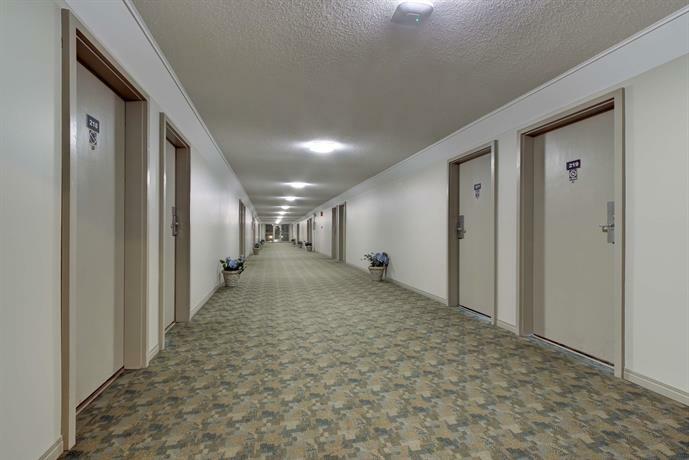 A few guests described these with much emotion, saying they felt ill etc. 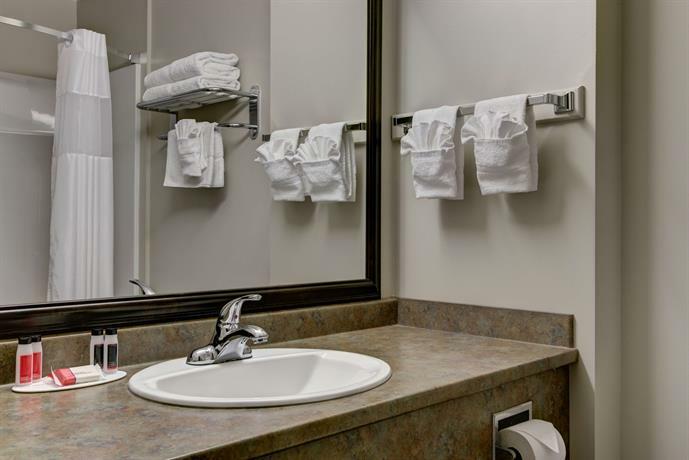 Those who described the odours recently, repeatedly mentioned the pungent smell of curry, but others said it was indescribable. 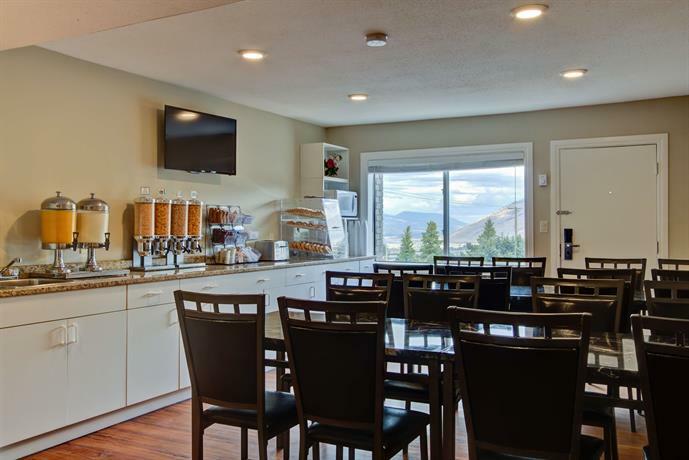 Several guests complained about the breakfast, which they felt was too basic or did not get served on time. 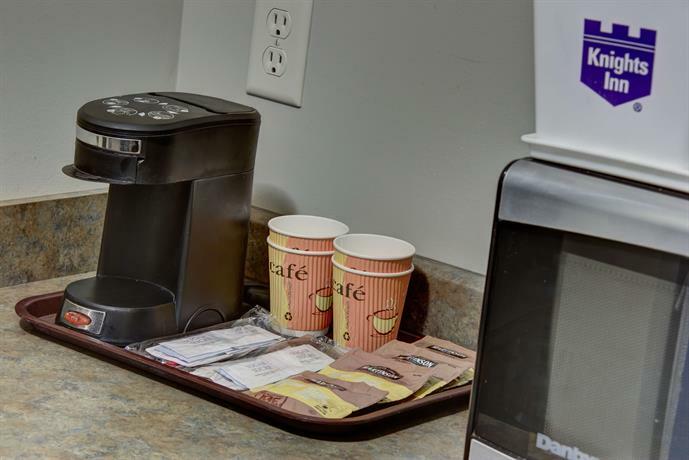 Some agreed that it served a purpose although was described as cold cereal, toast and coffee. 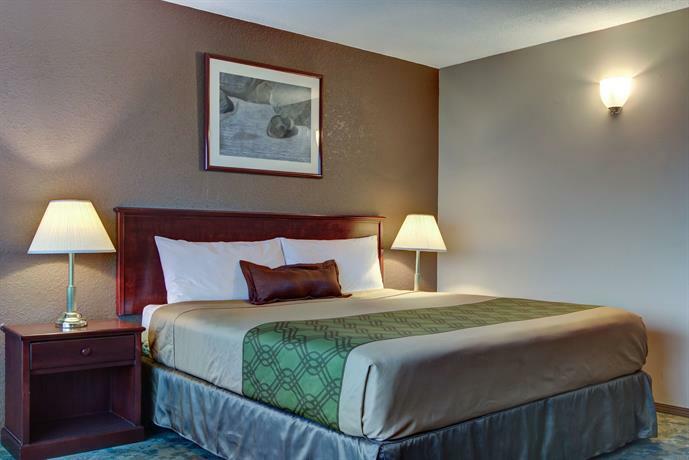 A few guests complained of finding dirty sheets and pillow cases and sheets that did not properly fit the bed exposing the mattress. 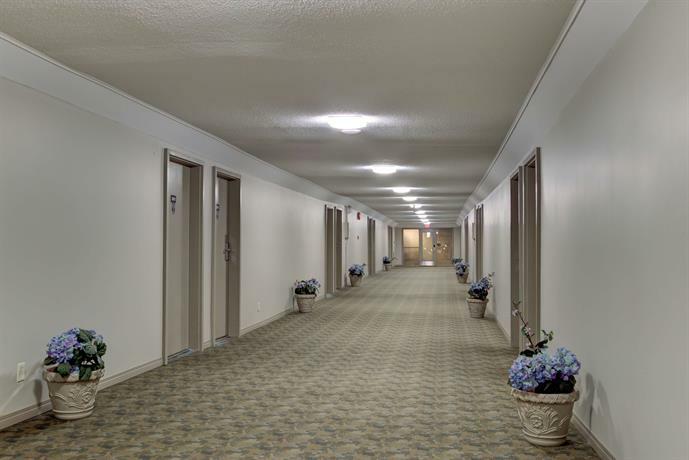 Noise complaints were common as well due to construction and due to the new laminate flooring in rooms above and thin walls between the rooms. 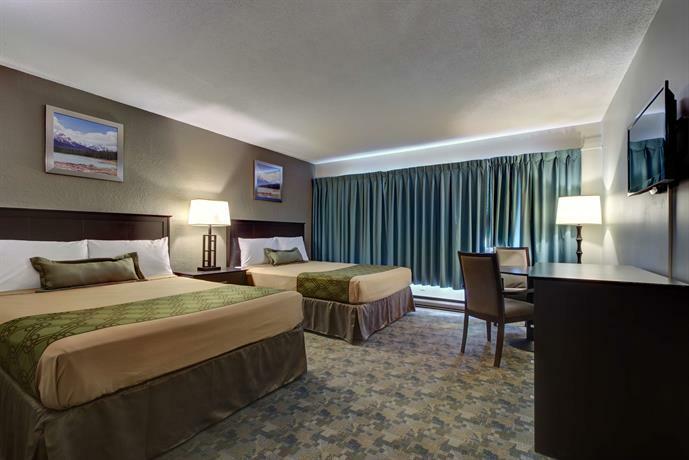 Booking.com guest reviews rated the hotel 6.8 out of 10 from 134 reviews. 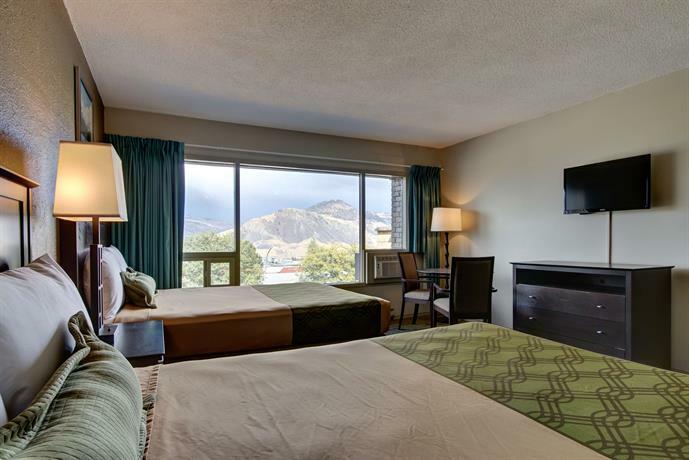 TripAdvisor.com guest reviews ranked the hotel #44 out of 54 Kamloops hotels from 45 reviews. 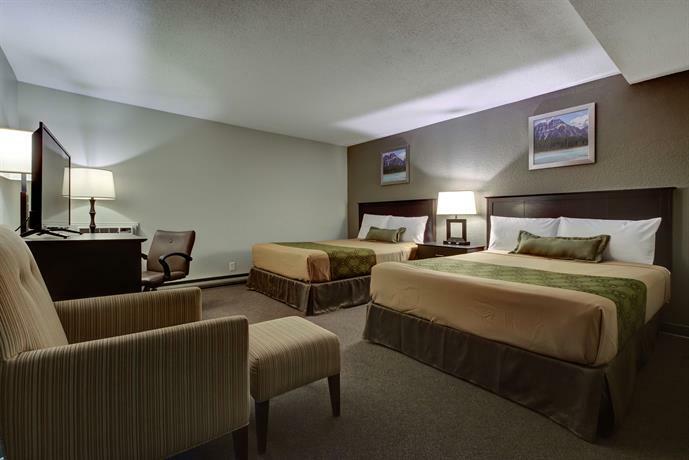 Expedia.ca guest reviews rated the hotel 2.7 out of 5 with a 76% recommendation rate from 139reviews. 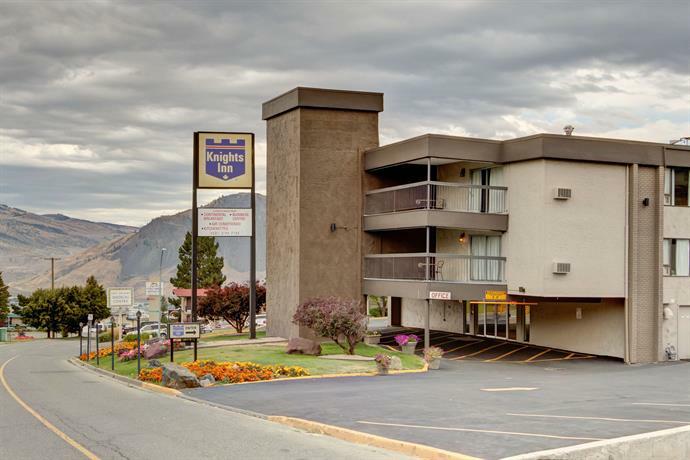 The average guest rating for Knights Inn Kamloops is 6.4 out of 10 based on 1023 reviews from past guests. 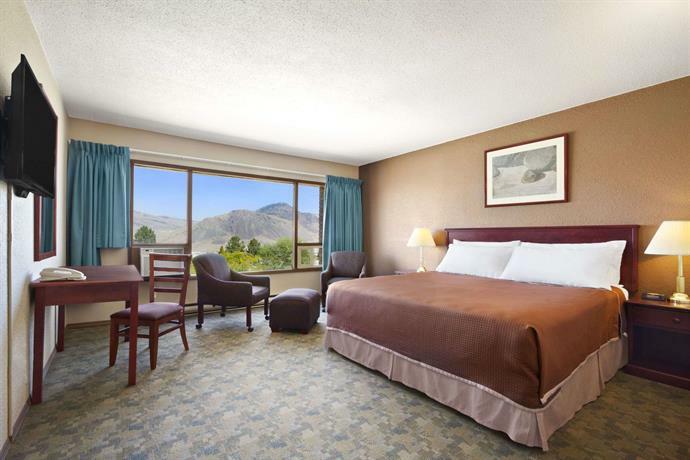 This average guest rating ranks Knights Inn Kamloops at #33 out of 37 hotels in Kamloops.